A man was assaulted in a house at the Watson Street area of Portadown in the early hours of Wednesday morning. 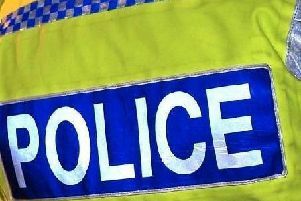 It is believed that three men entered a house sometime between 12.30am and 1.30am and assaulted the male occupant, who required hospital treatment for his injuries. Detective Constable Colin Robinson appealled to anyone who may have noticed any suspicious activity in the area to contact Detectives at Lurgan on the non-emergency number 101, quoting reference number 49 17/08/16.